This article originally appeared in MySweetCharity on January 31, 2019. “We would like to give ‘A Simple Thank You to’ Cindy Thomas and Bert Headden for their everlasting commitment, contributions, and devotion to Equest. “Cindy’s involvement at Equest goes back to 1991, just 10 years after Equest was founded. She started as a therapist and began implementing the Hippotherapy (PT/OT) program, which uses the movement of the horse as a therapeutic and rehabilitative treatment and is the core of what we do at Equest today. It is through her vision that Equest elevated its services to help more people achieve a better quality of life. “Several years later, Cindy met her future husband, Bert, and introduced him to Equest as a client. Since then, Bert has served on the Equest Board of Directors and Finance Committee and continues to provide sound advice and expertise to sustain Equest’s mission. “Today, the couple is part of our family. Cindy and Bert continue to support us as faithful donors, advocates, and advisers. 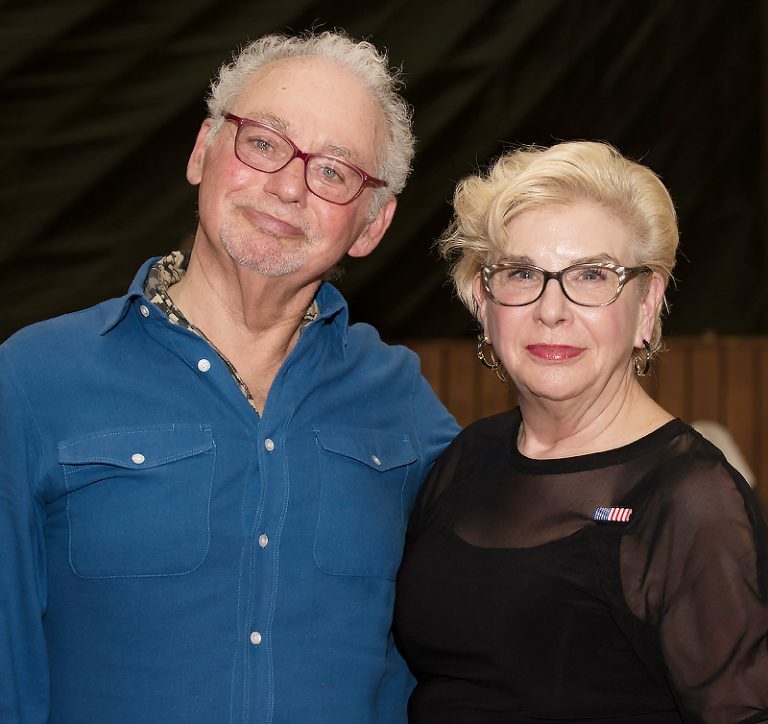 “Most recently, Cindy and Bert have agreed to serve as honorary co-chairs of the ‘2019 Equest Presents Arabian Nights Gala’ to be held on Saturday, March 23. The Gala is Equest’s largest fundraiser, a fun-filled night featuring a cocktail reception, seated dinner, live and silent auction, and entertainment by Lucy Wrubel and the Taylor Pace Orchestra. Please visit www.equest.org/gala for information and tickets. “They also sponsor Equest’s annual fundraiser, ‘Boots and Salutes’ benefiting Equest’s Hooves for Heroes. Hooves for Heroes is Equest’s fastest growing program which helps veterans, first-responders, and their families achieve optimum wellness while transitioning to civilian life through equine-facilitated therapies, activities, and counseling. More information about ‘Boots and Salutes’ can be found at www.equest.org/boots.